Japanese property developer, Kajima Development Private Limited (‘Kajima’), and Asia’s leading media organisation, Singapore Press Holdings Limited (‘SPH’) have jointly unveiled their latest and most ambitious integrated premium housing project, The Woodleigh Residences. 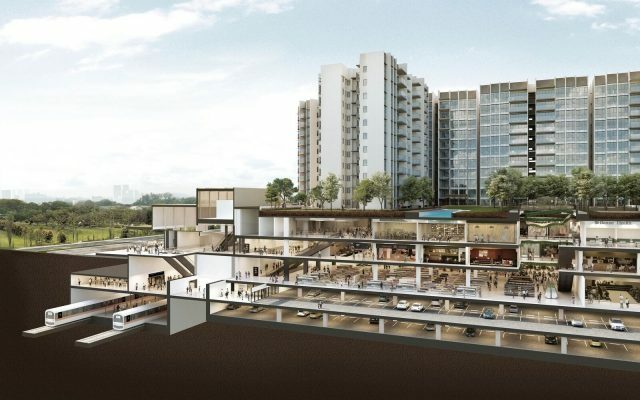 Residents of the premium housing project will enjoy direct access to Woodleigh MRT Station and Singapore’s first air-conditioned underground bus interchange. As part of community building, Kajima and SPH will work with the People’s Association and the Singapore Police Force to build a 6,000 sqm Community Club and a 2,190 sqm Neighbourhood Police Centre in the integrated development. Considered as the Jewel of Bidadari Estate Master Plan, the premium housing project is well-placed to be the heartbeat of Bidadari as the Master Plan unfolds. 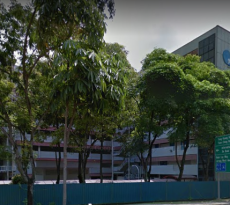 The 99-year leasehold plot of Government Land Sales (GLS) did attract a lot of interest from developers during the bidding process with two joint developers taking it at S$1.13 billion. 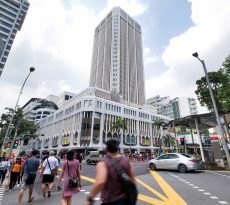 Considering that, and given its location, the Woodleigh Residences pricing pers square foot (psf) is likely to be highly competitive. According to market analysts, the condo units, which feature a mix of 2 to 4 bedroom configuration, will be priced at somewhere above $2,000 psf when the development is launched. 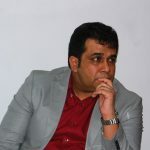 Those interested can check the exact current prices of the condo on the various Singapore properties listing websites. 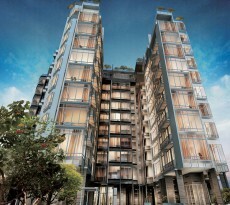 If you are eyeing any of the units at Woodleigh Residences but have insufficient funds, you can get a mortgage loan Singapore quickly through iCompareLoan Mortgage Broker. Having helped thousands of Singaporeans acquire homes, you can trust the firm to walk with you every step of the way. You can easily calculate mortgage affordability, determine favorable interest rates and compare Singapore home loans from different lenders to identify a package that best fits your home purchase needs.